Spotify’s instructional video series features independent artist Cienfue. 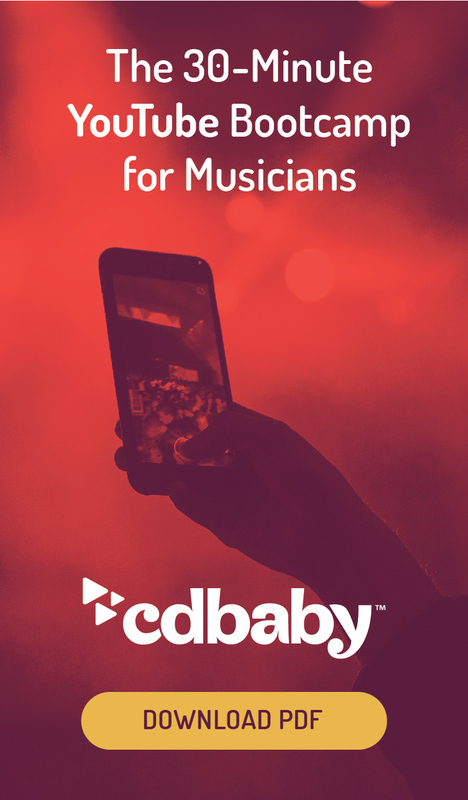 CD Baby is happy to see one of the artists we distribute, Cienfue, appear alongside Sheryl Crow and Matt & Kim to talk about music royalties in the latest video from Spotify’s The Game Plan series. Check it out above, and get a quick look at the difference between publishing royalties and sound-recording royalties. And way to go Cienfue. Oh, speaking of Sheryl Crow, check THIS out. 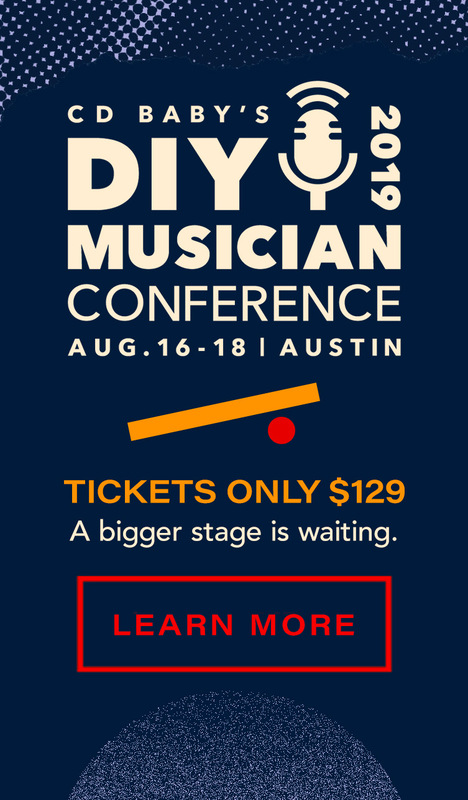 Is Taylor Swift a punk-rock rebel for artist royalties?